House purchases hit decade high, AA does its bit for savvy homeowners and it’s payback time for Help to Buy - our consumer journalist Christine Toner has it all in this fortnight’s mortgage update. It was billed as the biggest government intervention in the housing market in decades and it has certainly helped many aspiring homeowners to take the first step on the property ladder. But for those 2,013 buyers (according to government figures) who were among the first to make use of the Help to Buy scheme, things could be about to get tricky. With the scheme launching in 2013 and the Help to Buy Equity Loan fee-free for the first five years, it’s now time for those early buyers to start coughing up. But the fee isn’t the only issue facing homeowners. Those looking to remortgage may face further challenges. 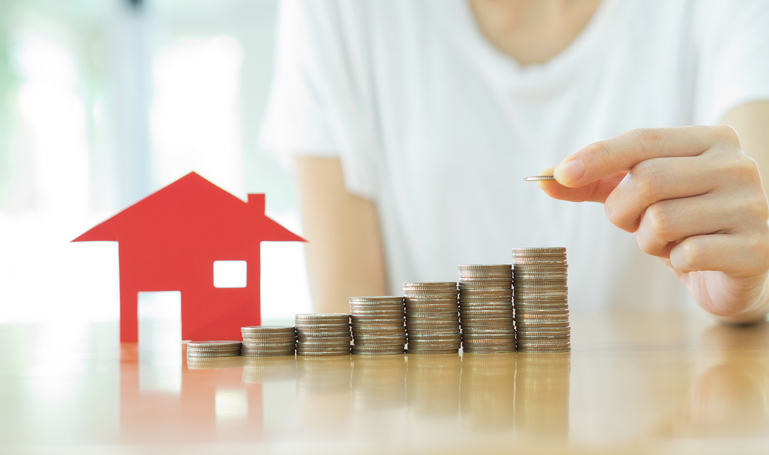 “Switching to a better deal will help cope with the additional fee on the equity loan,” says David Hollingworth from mortgage brokers London & Country. “Keeping the equity loan in place will put limits on product choice though, as not all lenders offer remortgage options for Help to Buy. Those that do offer products include Leeds BS, Skipton BS, Barclays and Halifax. “If homeowners decide to pay off a portion of the equity loan then choice can be even more limited. There’s a requirement for a minimum of 10% of the current market value to be repaid when staircasing but even some of those that offer rates for like for like may not deal with staircasing. Homeowners looking to clear their mortgage early have been given a helping hand – as long as they’re with The AA that is. Yes, in a bid to help mortgage holders make a bigger dent in their debt, AA Mortgages has cut its minimum overpayment from £500 to £1. The lender says it wants to make it simpler for customers to make use of surplus cash after its research revealed the nation has £470m in loose change in its homes. AA director of financial services David Searle says: “Most homes have a jam jar with loose change and most family sofas give sanctuary to a surprising number of pound coins. The number of property purchases in February hit its highest level since 2007, according to latest figures from trade body UK Finance. There were 25,200 first-time buyer mortgages completed in February 2018, up 2.4% year on year while 24,800 home mover mortgages were completed. UK Finance says the average first-time buyer is now 30 years old with a gross household income of £41,000 while the average mover is 39 with a gross household income of £55,000.